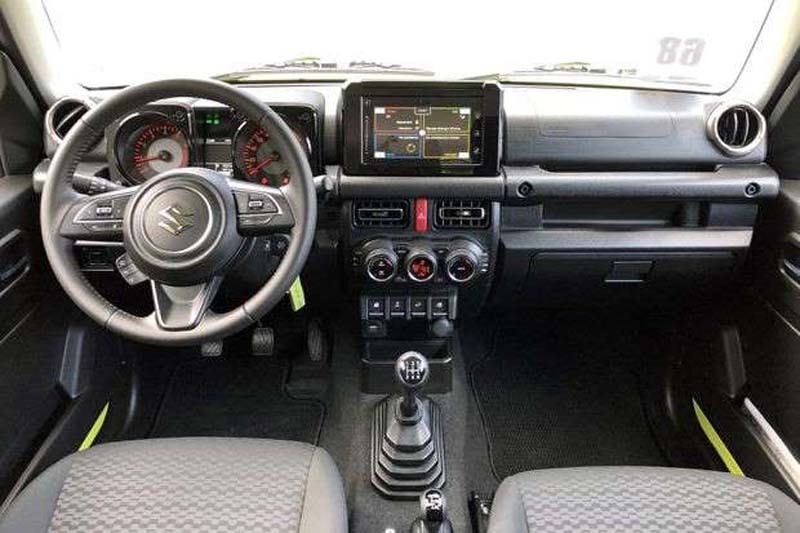 There are plenty of cars that fall under the category of delicious forbidden fruit, but not many in recent years have pulled at our heart strings or set the automotive enthusiast space aflutter like the Suzuki Jimny. It's a tiny-tough little thing, equal parts urban warrior and off-road rascal. And look at it -- it's simply adorable. 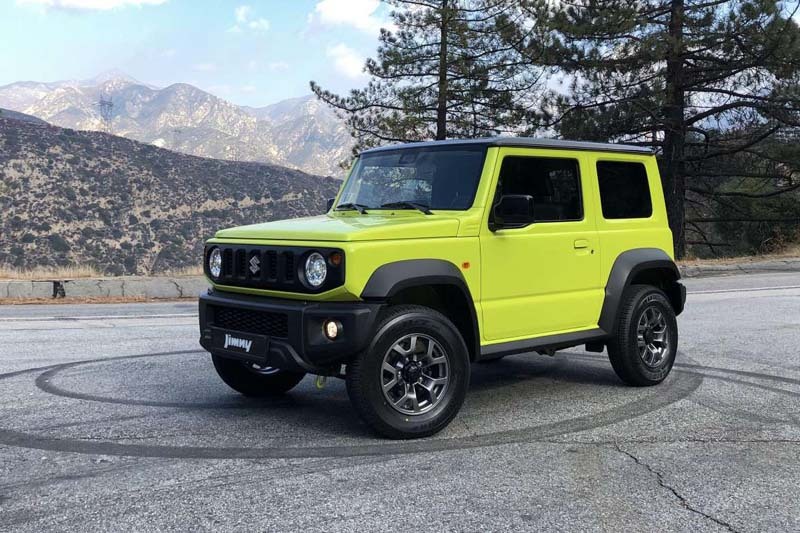 Suzuki no longer sells new cars in the US, but as part of the World Car Awards test event in Pasadena, California this week, the Japanese automaker decided to import a pair of Jimnys (Jimnies? Jimni?) for jurors to test. Both editor-in-chief Tim Stevens and I are part of the World Car Awards jury, and with a couple hours of Jimny driving under our belts, we'd be remiss not to offer some quick impressions. If you're an American, I'd hazard a guess that the only time you regularly see a Jimny on the road is on vacation to some tropical land, where they often serve as a rental that's cheap yet still capable of reaching more remote beaches. 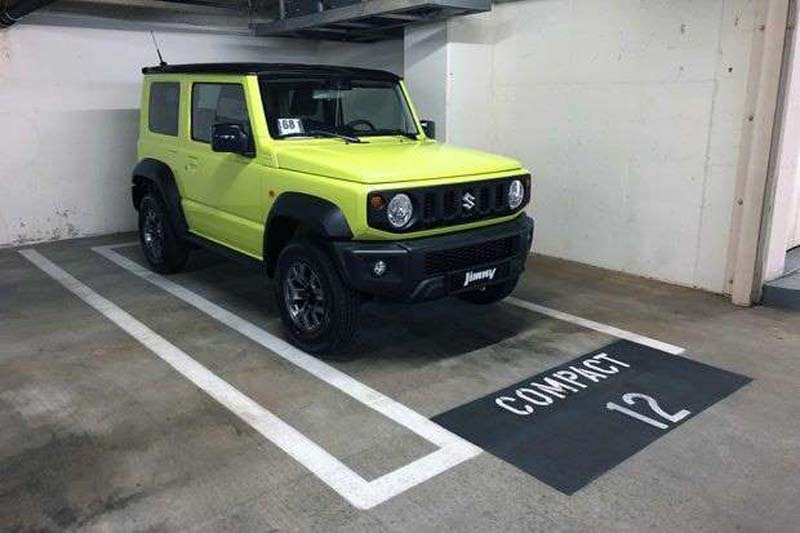 As an American with similarly limited experience with the car, I wasn't expecting much from the new Jimny. Sure, it looked cool sitting there in the parking garage, but it must be garbage to drive, right? Actually not. I walked away pleasantly surprised. My expectations were admittedly low, so low in fact that when it came time to roll down the window to get out of the garage I actually reached down for a hand crank. Not so, dear readers: Jimny has power windows. It's nicely equipped, in fact, with lane-departure warning and a touchscreen-based infotainment system that, while basic, includes navigation and Android Auto plus Apple CarPlay. Even the quality of the drive didn't disappoint. Okay, with a 1.5-liter engine making about 100 horses it's hardly fast (top speed is 90 miles per hour), but the ride quality over broken roads wasn't as punishing as I'd expected. I didn't get a chance to actually take it fully off-road, and that is a shame because that is where I'm sure the Jimny would truly shine with its selectable 4WD mode and lockable center differential. Indeed, this could be the perfect toy for someone who wants to do some serious off-roading and doesn't have far to get there. Would it really succeed in the US, then? Sadly, I don't think so. While I loved every minute in the car and it proved second only to a Smart Fortwo when it comes to easy parking, the lack of power and the presumably premium price would make it a mighty tough sell in America. It still is nice to dream, though. Look, much as I want to go all "shut up and take my money!" and complain that we'll never get the Jimny in the US, the thing is, it wouldn't work here. It's super-duper small -- look at it in a compact parking space! -- and incredibly underpowered. Spend 20 minutes driving up the 210 freeway at 75 miles per hour, that 1.5-liter engine loudly droning at 4,000 rpm in fifth gear, and you'll find the experience... not super rad. That said, you guys, the Jimny is great. I love the way it looks. I like the simple yet well-appointed interior. I love the short travel of the clutch pedal and crisp throws of the five-speed manual transmission. Around town, it's got plenty of power and is super fun for running around. It's easy to place, super simple to park and actually quite functional. Those rear seats might be pretty useless for passengers, but fold 'em down and you've got a surprisingly capacious cargo hold. I find it kind of hilarious that my test route involved a trip up Angeles Crest Highway, one of the best driving roads in the greater Los Angeles area. With its 15-inch wheels and chunky tires, not to mention its narrow stature and short wheelbase, it's not exactly a shining beacon of stability. It pitches and dives and rolls like you'd expect from a little, boxy SUV. And it reminds me of all the stories from former Suzuki Samurai owners of how their cars were susceptible to, uh, rolling over. So do I find the Jimny cute and endearing and enjoyable to drive around for an afternoon? Heck yeah. I'd love to spend more time with one of these driving around the city, and I bet the Jimny is an absolute hoot off road. But do I want one every day? Nah, man. As a second car it'd be super cool. Give me one of these and a Mazda MX-5 Miata, and I'd be happy as a camper.